This research is based on observation of researchers related to behavior and ethics in the student classroom of Primary School Teacher Education Study Program (PGSD) of Widya Dharma University. This research has purpose to know student perception of PGSD Study Program at Widya Dharma University about student ethics. This research is called descriptive research. The subject of this research is the student of Widya Dharma University PGSD Study Program. Data were collected by documentation and questionnaire tehniques. Data were analyzed by editing, coding, scoring, and making table. The result of this study are as follows; Most of the students of Widya Dharma University PGSD Study Program have positive perception toward student ethics. Most of the student already understand the rights, obligations, association, responsibility, dress, time, commitment, and prohibition in living ethics as a student of Widya Dharma University. SAKTI, Bayu Purbha; FEMBRIANI, Fembriani. PERSEPSI MAHASISWA PROGRAM STUDI PENDIDIKAN GURU SEKOLAH DASAR UNIVERSITAS WIDYA DHARMA TENTANG ETIKA MAHASISWA. Pendas : Jurnal Ilmiah Pendidikan Dasar, [S.l. ], v. 3, n. 1, p. 56-68, july 2018. ISSN 2548-6950. 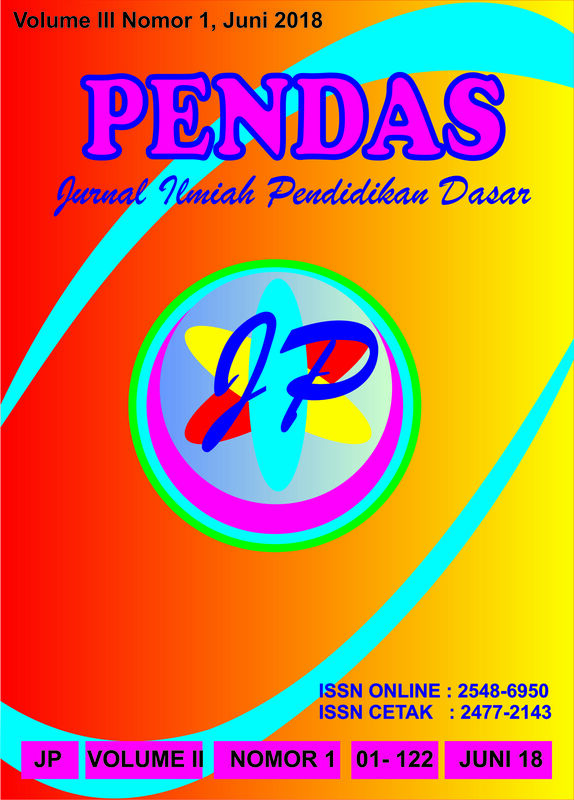 Available at: <http://journal.unpas.ac.id/index.php/pendas/article/view/513>. Date accessed: 22 apr. 2019.